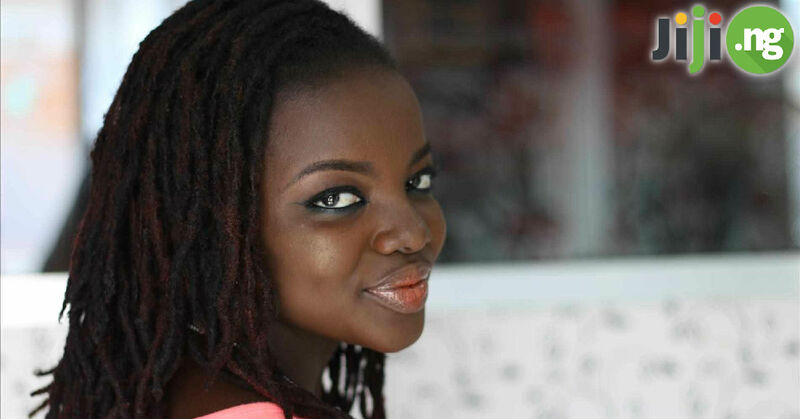 Hairstyle trends may come and go, but Ghana weaving isn’t losing a bit of its popularity. Everyday there are hundreds of new Ghana weave hairstyles to admire. Check out these 30 latest Ghana weaving hairstyles in Nigeria and get some ideas for your new look! Many of those who are new to Ghana weaving hairstyles often confuse them with cornrows. It’s true that the two hairstyles are similar in their structure – they are both highly geometric styles of weaving close to the scalp. However, there is one important difference between the two hairstyles. Cornrows are usually made from the person’s own hair, while Ghana weaving styles typically use extensions to create a fuller and longer look. For many Nigerian beauties, simple Ghana weaving styles are the best Ghana weaving styles. Simple Nigerian Ghana weaving styles are easy to create and maintain, and look fabulous on anyone. Check out these simple new Ghana weaving looks! One of the latest Ghana weaving hairstyles trends is leaving two braids on the front. They beautifully frame your face and are perfect for round faces if you want to make them look more oval! Long tiny braids are a great way to rock simple Ghana weaving styles. They may take a while to create, but after that you won’t need any difficult maintenance or intricate hairstyles to keep your braids looking good. Half-up, half-down remains a very popular style for wearing Ghana braids. You can wear this hairstyle with all kinds of braids, but it looks especially glamorous with thin, equally-sized Ghana braids. If a simple central part is too basic for your exquisite taste, spice up your Ghana weaving by adding another braid in the centre. We guarantee your new hairstyle will stand out no matter where you go! Beads are often featured in Ghana weaving shuku styles for children, but if you’re an adult who is not afraid of striking hair accessories, then colourful beads on the ends of your Ghana braids are exactly what you need. Many fans of Ghana braids believe that the longer their braids are, the better, and when we look at gorgeous latest Ghana weaving with hundreds of long braids, we can’t help but agree! If you love being able to style your hair whichever way you want and don’t want to commit to Ghana weaving all back styles full time, you can always go for the alternative – simply pulling your braids to the back whenever you like. Another example of half-up, half-down latest Ghana weaving styles is even more versatile than the last one thanks to the metallic beads that instantly elevate the hairstyle and make it perfect even for the most important occasion. For those who think that Ghana braids are a purely casual hairstyle, here is a proof that an appropriately styled Ghana weaving can be worn anywhere, including a wedding. Shorter shuku Ghana weaving styles also have their share of popularity among girls who prefer low-maintenance hairstyles. Plus, short braids make your look more youthful and modern. Go big or go home – it’s a saying that many Ghana weaving fans leave by. 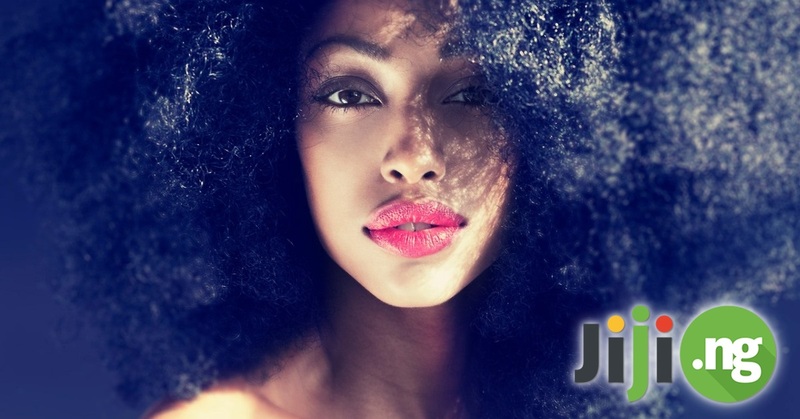 Here are big and beautiful Nigerian hair weaving styles that you will definitely be inspired by! Straight lines, thick braids, and metallic beads – there is so much to love about this hairstyle that it’s not surprising that this look has already been recreated hundreds of times. Big Ghana weaving hairstyles probably don’t get bigger than this! Styling your braids into a top bun every day may be a challenging task, but when the occasion is truly special, you will already know how to wear your hair to make a lasting impression. The next hairstyle is simple and big at the same time. The construction of the braids is fairly straightforward, but the amazing volume of each braid is definitely and upgrade of the usual Ghana weaving look. Grab your Ghana braids, pull them into a high ponytail, and leave a couple of braids simply framing your face – that’s the recipe for a beautiful Ghana weaving hairstyle. In the next example of different Ghana weaving styles we love not only the braids themselves, although the different thickness and the symmetric placement of the braids is beautiful. We also love the neatly styled baby hairs that take the look to the next level. If you want to spice up your Ghana braids without them being too unusual for your everyday look, dainty metallic accents are the one hair accessory you need! One of the most popular Ghana weaving styles for oval face is a high ponytail: it gives your face shape the definition and balance it needs. Wrap one braid around the base of the ponytail for an extra stylish touch. If you’re a fan of absolute symmetry in every aspect of your appearance, you will also love this absolutely flawless execution of a Ghana braid bun. 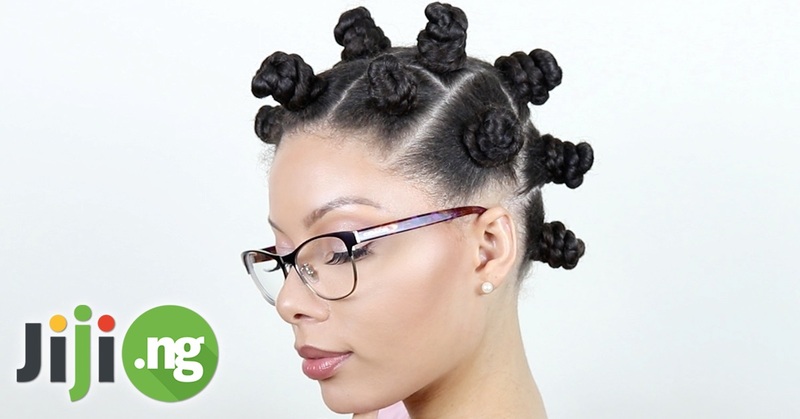 If you’re not completely happy with the pretty but simple buns and ponytails made from different styles of Ghana weaving, try this intricate and complex hairstyle that gives off a retro feel. Short and big Ghana braids are far from the most traditional Ghana weaving style, which only makes them more interesting. A pop of colour never hurts, especially when it comes to classic and modern Ghana weaving hairstyles! Blonde Ghana braids are all the rage in 2018, especially if you pair them with a trendy makeup look straight from top Instagram bloggers. If you want to make sure your Ghana braids don’t go unmissed even in the most crowded places, choose one of the hot summer colours, like this fiery yellow. Red is a very popular colour to add to your Ghana weaving style – it looks so good with dark skin! The colourful accents on your Ghana braids don’t have to be too striking – even subtle highlights are a great finishing touch to your hairstyle. Lots of thin Ghana braids with blonde highlights is a trendy look for this summer that won’t lose its popularity for months. In case simple blonde highlights are not enough to make you absolutely happy with your Ghana weaving style, add a bunch of beads to make your look even more unique. The two tones of these braids and the interesting placement of the three buns that create a Ghana weaving mohawk are what makes this look so fabulous. If black and blonde braids are not striking enough for you, this red and pink long and big braid will definitely satisfy your colour craving. Ombre hairstyles have been a mainstay of Nigerian fashion for years now, and the various styles of Ghana weaving couldn’t stand aside of the trend. Another hot colour trend of the past couple of years is grey hair, and it looks just fabulous in Ghana braids.